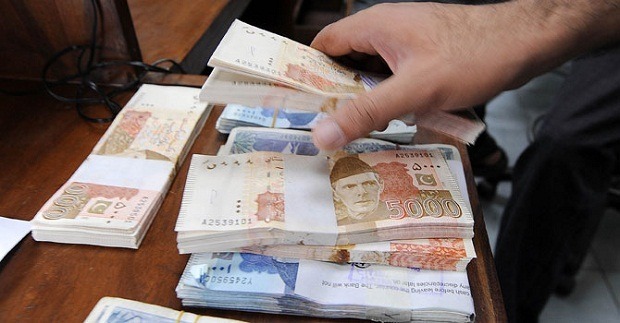 Pakistan is facing severe economic strains, its almost on the verge of bankruptcy. The Pakistan Tehreek-e-Insaf coalition government is running pillar to post to get financial assistance. The current debt of Pakistan stands at about $100 billion dollars. The interest accumulated per second is about $700. The Prime Minister of Pakistan Imran Khan ordered several austerity measure after coming in power this July. PM Khan had auctioned about close to 100 vehicles, promised to reduce motorcade and shifted to a smaller house with 3 staff. PM Khan also requested it’s nationals around the world to donate to the Prime Minister fund. Yes, the economic situation in Pakistan has turned extremely bad that the government sought voluntary contributions. The United States of America early this year had withdrawn financial assistance to Pakistan, the Trump administration said that Pakistan government was not doing enough to eliminate terror in the region. The Prime Minister Imran Khan had gone to Saudi Arabia and was handed over $6 billion aid. The Prime Minister of Pakistan Imran Khan currently holding talks with Chinese counterpart President Xi Jinping, reports suggest Pakistan to receive another $6 billion from China. The International Monterey Fund IMF will meet Pakistan officials today, 5th Nov 2018 to discuss of financial assistance, again aid. The IMF maybe ready to provide aid but would need the government to implement stricter economic policies.